Our Annual Member Access Fee from April 1, 2019 to March 31, 2020 is $20.00. Membership is valid for 1 fiscal year. (April 1 to March 31. Memberships are non-transferable. Memberships are non-refundable. 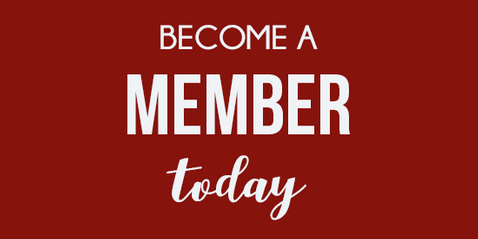 You may purchase your membership at the Centre or you may call the Centre Coordinator at 519.674.5126. When you inquire about a membership, our staff would be happy to provide you with a guided tour of the facility. "The Centre Of The Community"